Seasonal ingredients. Deliciously creative dishes. A great selection of wines and spirits. A talented team committed to excellence. Want to make your next event special? We will work with you to create a menu that stands out from the crowd. 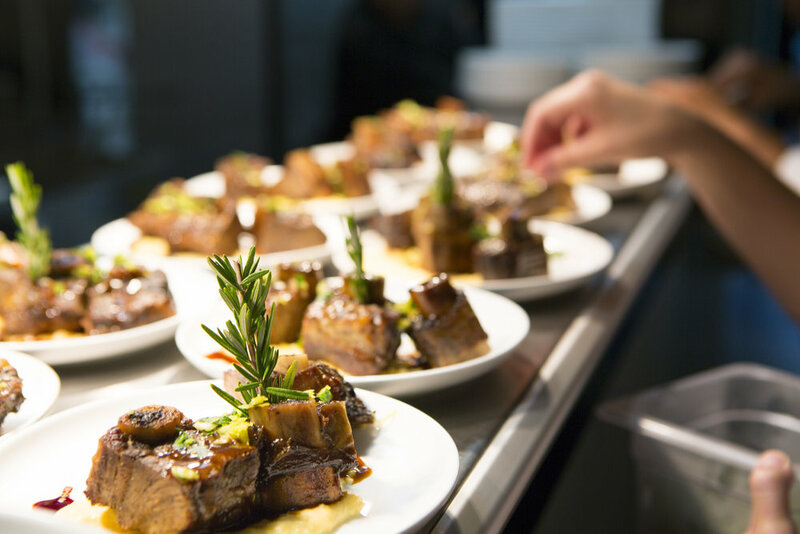 From business lunches and dinners to private parties, we offer a variety of choices including sandwiches, appetizers, buffets and plated meals. We can can accommodate off-site events for up to 75 guests.